For more than ten years we have been a reliable partner of the Bundeswehr and have already carried out more than 180 000 trips on demand. 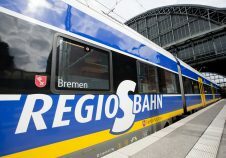 I am therefore particularly pleased that once again we were able to prevail against very strong and important competitors (including DB and Flixbus) and that we can continue our successful cooperation in the area of bus logistics. 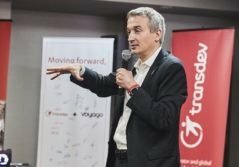 Since the contract started in March 2008, Transdev has already carried out more than 180 000 trips nationwide for the BwFpS. 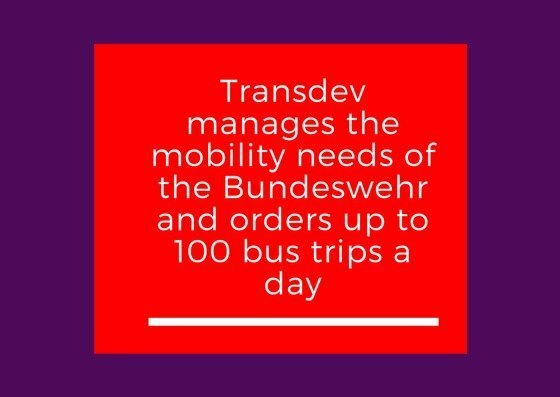 This company manages the mobility needs of the Bundeswehr and orders up to 100 bus trips a day at the four Transdev regional centers. On peak days (e.g. Bundeswehr Day on June 9) there are even 630 bus trips this year. 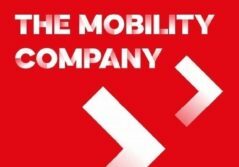 These are carried out promptly by a network of subcontractors and Transdev’s own companies.